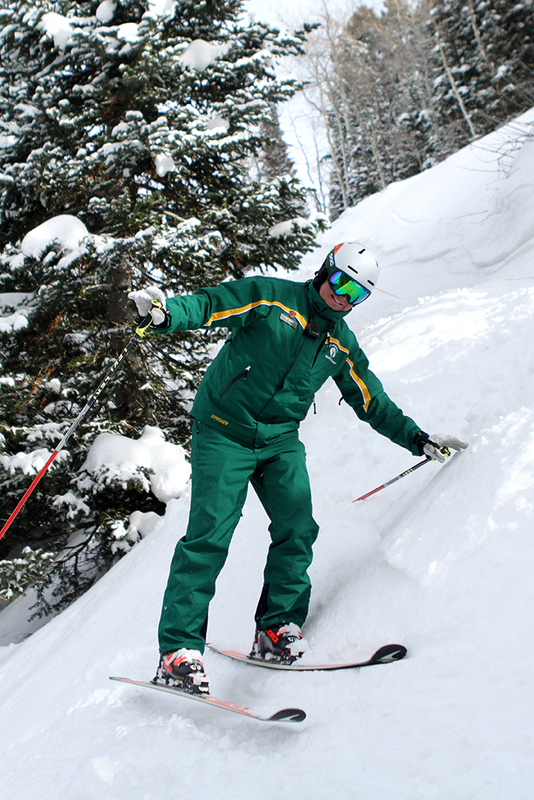 When it comes to ski performance outcomes for carving or skiing steeps, there are a lot of similarities, especially in regards to the changes in leg length covered in my last two posts. To accomplish both, you need to get to the outside ski in each turn early and us it as the primary tool to shape your turns. 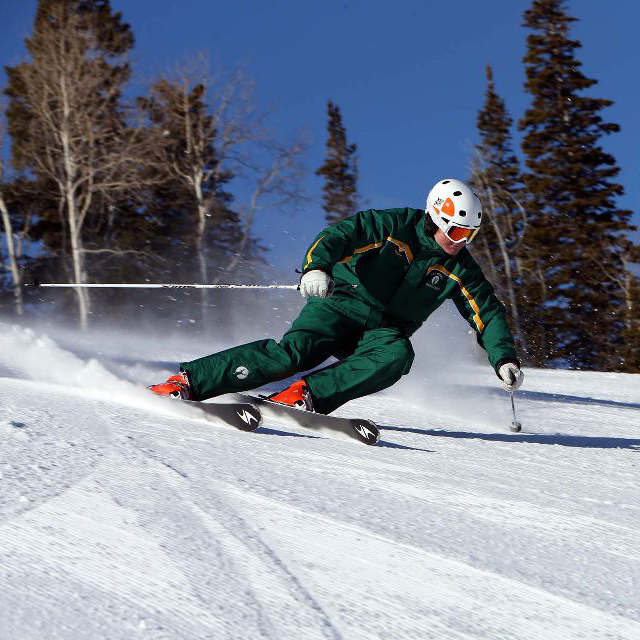 That said, when carving, your body mass needs to move somewhat far inside each turn to keep pressure directed to the outside ski and resist the forces that are trying to pull you laterally. 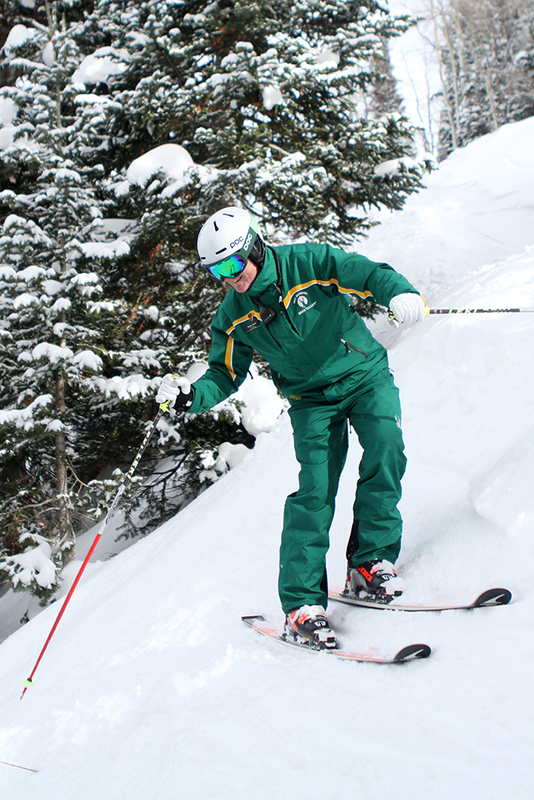 When skiing steep terrain, the pitch of the hill plays a huge part in this process: you don’t need to move nearly as far to accomplish the same thing. In fact, moving too far inside can really cost you because it will cause you to lose the outside ski (and potentially the inside ski as well). This could cause you to hip out and send you into a slide. 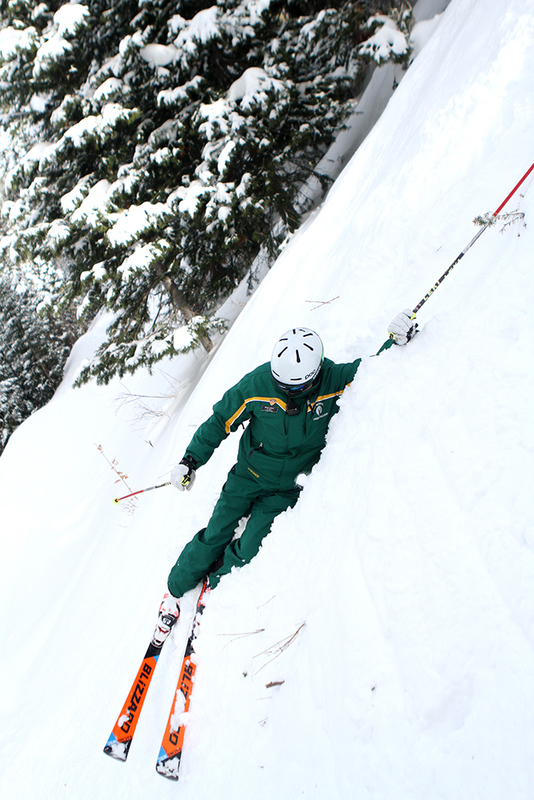 Moral of the story, on the steeps “less is more” when it comes to balancing against your outside ski! See you in the chutes! I am a newbie in skiing and this is really helpful to me. I need more confident though, thank you!